Our kids love to talk about the planets, including the Earth. We talk a lot about things that are good for the Earth, such as recycling and not good for the earth, such as littering. For some reason, they think the word is “glitter” rather than litter. It cracks me up when they point to the ground and indignantly announce that someone glittered! I have corrected them to no avail. We have been to our local beaches, but hadn’t discussed that there are different names for the ocean depending on where you are in the world. 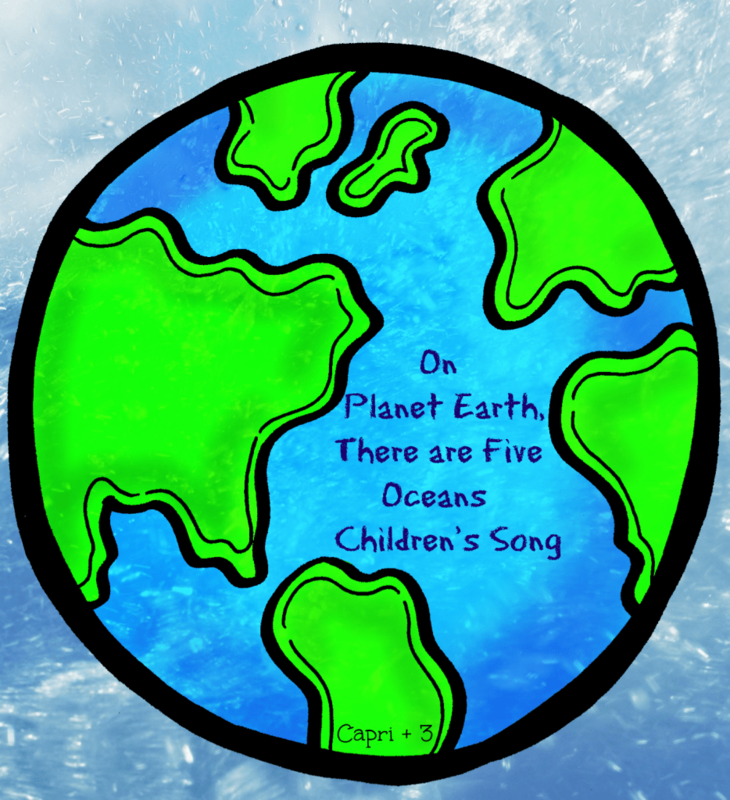 I decided to teach them the names of the 5 oceans by making up a song with a familiar tune. I find that they learn things much faster when it is set to music. On planet Earth there are 5 oceans. Southern and Arctic are the final ones. You can enhance this activity by pointing to the different oceans on a globe or map while singing the song. I suggest repeating the verse a few times. 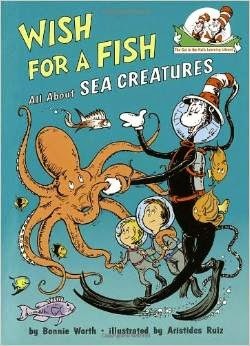 You can also read books about the ocean and what lives in and around it. 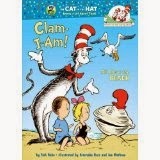 I love the Cat in the Hat Learning Library. 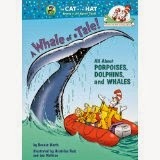 Our kids really enjoy the rhythm of these books which are packed full of great information. You are so creative with songs! They have learned a lot of information through songs that would be harder to learn otherwise. I love your creativity! This is a great way to teach kids the names of the five oceans! This is awesome! Great way to help kids remember the oceans! What a fun song – I've got so many songs from my High School Years that I remember learning concepts through I'd never thought to use them with the younger kids. I think you should dust those off and use them! Our kids know a lot of things that are early for their age such as the names of the planets (and now oceans) due to songs. What a fun way to learn! We're always making up songs for things we're learning about! I think it makes it easier to remember facts. Such a fun way to teach the names of the oceans! What a fun and catchy tune! I love a new song, my girls seem to pick up very well with songs and videos. Glad to add yours to our list. 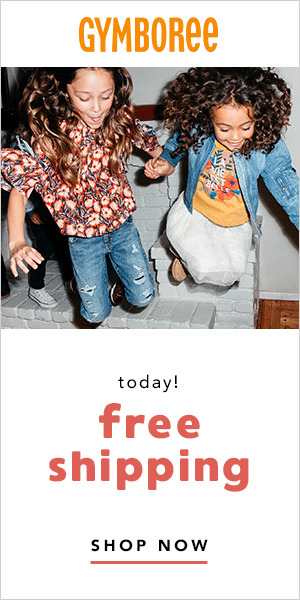 I hope your girls enjoy it.